This post will include the information about the different features that you might find on the best elliptical under 1000. Most of the time, devices under this category has lots of features, and the specifications are quite impressive as compared to those elliptical machines that cost less. Finding the best tool with useful features can be a daunting task, and we are here to help you and make it simpler for you to choose. The five best elliptical under 1000 are some of the products that you can consider buying. This equipment come with impressive performance and high-quality structure. They are chosen from thousands of elliptical available in the market today. If you are looking for an elliptical machine that is under 1000 this post is for you. When it comes to an elliptical trainer, Nautilus is one of the favorite brands. The product offers a different variety of full body training workouts, but easy on your pocket. The body frame is very sturdy and is designed to survive the daily workouts. The tool is equipped with the double center frame to help provide additional strength to your body structure. You will find two integrated levelers to ensure proper placing of the device even on uneven surfaces. Stability is increased because it has oversized crossbar tubing. It has transport wheels for easy transport of the device from area to another. The maximum weight it can carry is around 300 lbs. it provides an impressive job with regards to performance. 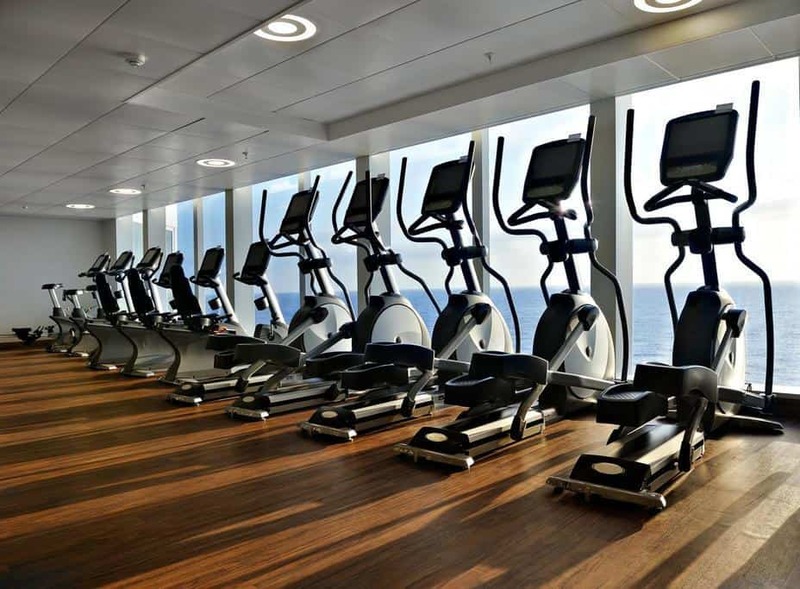 The Nautilus offers 22 training programs along with 20 levels of current resistance. The stride is around 20-inch in length, and six incline positions to help get the challenging factor. It makes your workout experience fun, progressive, and very entertaining. The ergonomic handlebars will help tone your upper body without any stress. The system can record 13 different details like calories burned, elapsed time, distance covered and others. Another feature that will impress you is its static handlebars with grip heart rate monitor that can monitor your heart rate if needed. The machine is definite that their product is of a high standard and it’s because of this why they are offering longer warranties. Nautilus comes with ten years’ frame, one-year electrical, 90 days’ labor, and two years’ mechanical warranties. Cons: A bit difficult to assemble, the weight limit is around 300 lbs. lower as compared to other products under this category. The Schwinn A40 elliptical is recommended for a full body workout and is the popular choice for many. If you are looking for best elliptical under 1000 that is sturdy enough to withstand the everyday use this machine is recommended. If compared with other products that fall into this category, the A40 standouts in many ways. It has high-quality structure. The body is made of the sturdy metal frame to provide durability and stability to the device. The maximum user weight is around 275 pounds. This is a recommended machine when it comes to quality. Even if it produces sound, some users do not mind at all. The equipment has balanced flywheel that aids in reducing the sound to a great extent. It looks like Schwinn A40 is not a silent machine, but it is not disturbing to others. This machine is intended for the full body workout. The Schwinn A40 offers seven workout routine with eight levels of resistance. It means that users have different variations to make their workout challenging and eliminate the tedious factor. The best home elliptical under 1000 has large LCD to read the data easily like speed, calories burned, distance traveled, and others. The heart rate monitor with pulse sensor is found in front of the static handlebar. Cons: Produces sound which can be annoying to other users. For beginners, the Exerpeutic Aero Elliptical is a recommended machine. It is easy to handle and can fit even smaller apartments because it is compact. The device has a quality structure with a sturdy frame to support the weight of a 260-pound individual. It is very lightweight and measures around 55 pounds. One of the best qualities of this device is transportability. You can easily carry it and place it on the area that you think it is best fitted. The dimensions of the machine are very compact and can fit anywhere, even in a small apartment. It also has transportation wheels. It provides a solid value for your money. The machine offers full upper body workout. For lower body, you can achieve smooth, stress-free and low-impact exercise for the lower body. For tweaking, it has an adjustable dial tension for more challenging modes. The Aero Air Elliptical has a log screen to record the total workout data. You can easily read the distance traveled, speed limit, calories burned, time and others. These data are basic, but you need them to monitor your progress. Comfort and balance are essential. So, this machine does not make any compromises even with its pedals. They are ridged and big with maximum grip and can offer optimum grip and accommodate different feet sizes. Stability and balance are improved significantly. Cons: Produces sound that can be annoying to other users. If you are looking for the best performing elliptical machine that falls under 1000 category, the Schwinn 430 is the best option. The device has integrated levelers to adjust it easily if you place the machine on the uneven ground. The center support frame is made of high-quality solid-metal that provides better support and assures to challenging workouts. The machine can carry up to 275 pounds. It provides full value for your money. Schwinn 430 has 20-inch stride length with ten-degree manual ramp range having six positions. It features 22 programs with goal tracking and user settings. To make it even more exciting, it offers 20 levels resistance. The machine dual LCD monitor helps to monitor up to 13 different display. It has heart rate monitor for static handlebars that can fit an ergonomic position to make the process simpler. The machine has goal setting feature, which offers data logging and data export to help users advance and surpass their goal and keep track on every session. This dual trainer is a 2 in 1 elliptical and at the same time stationary exercise bike. The machine offers decent performance. Transitioning from elliptical to bike is very smooth. The seat is adjustable in two different ways to make the transition as smooth as possible. The LCD console comes with 12 pre-programmed exercises, with the capability to program it on your own. If compared to a typical bike, the tool includes two sets of handlebars and a soft seat. Also included in the package is a DVD guide for your workout. The weight limit is 275 lbs. with 14 inches’ stride which is not recommended for taller people. Also, it is backed by a one-year warranty on the frame and also 90 days on parts. The machine may not be the first choice of many, but if you have a limited budget, this is a good choice. Finding the top ellipticals under 1000 is a tedious task. However, if you are aware of what to look for, you will be able to find the best device without any difficulties. Knowing what is available in the market and checking out detailed reviews about the machine makes it easier to find what you are looking for. 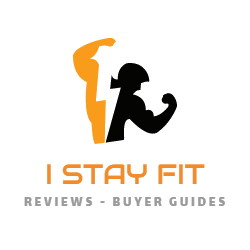 If you are looking for the top rated ellipticals under 1000, you might consider buying one of the products mentioned above. They have all the features that you need to achieve your goal not just losing weight but also to become fit and healthy. Hope through the help of this post you will able to find the perfect product for you.